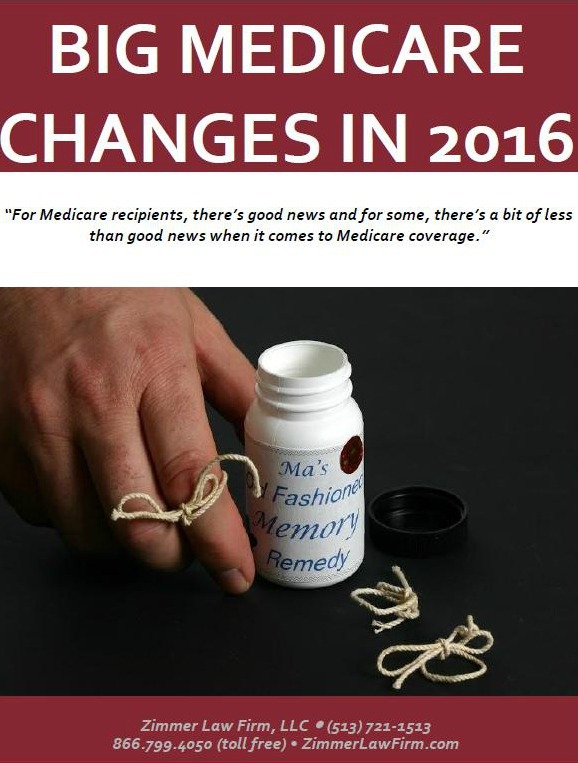 This change comes as part of President Obama’s Medicare Access and CHIP Reauthorization ACT of 2015. It couldn’t have come a moment too soon, considering many seniors have fallen victim to fraudsters and thieves taking advantage of those Social Security numbers on the Medicare cards. Medicare now has four years to change the design of its identification cards.